The bill before Parliament is the first since Ireland repealed an abortion ban. Ireland could make abortions legal for women up to 12 weeks pregnant under the first such bill to come before Parliament since the country overwhelmingly overturned its near-ban on abortion. The bill would allow women to have abortions up to the 12th week of pregnancy. Abortions would also be available beyond 12 weeks in cases where the fetus is not expected to survive or the mother's health is at risk. The Regulation of the Termination of Pregnancy Bill is the first to be presented to Parliament since the country voted 2-to-1 in May to repeal the Eighth Amendment that made abortions all but illegal and punishable by up to 14 years in prison. Ireland's health minister said the bill marks a new beginning for women's health. “I am determined that today, now, we begin a new chapter on women’s health. 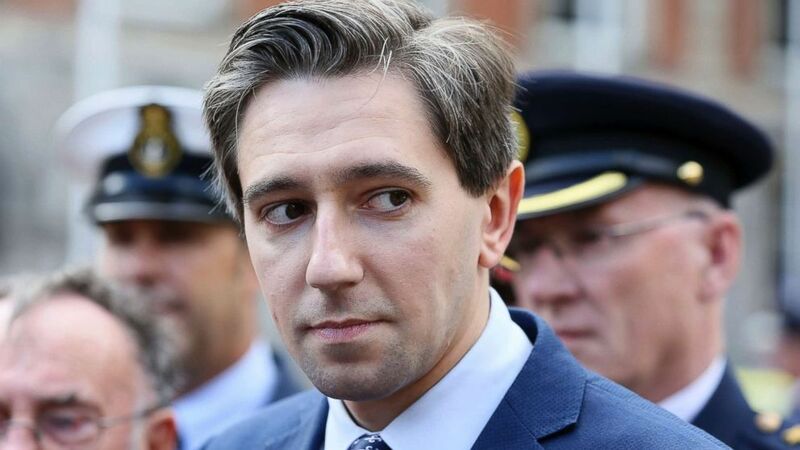 A chapter in which women are valued, their decisions are respected, and they are cared for without judgment,” Minister of Health Simon Harris, who introduced the bill on Thursday, told Parliament. (Brian Lawless/PA/AP, FILE) Minister for Health Simon Harris at the launch of a new national day to recognize the unsung heroes from frontline and emergency services at Dublin Castle, Aug. 29, 2018. If the bill passes, Harris hopes abortion services will be made available to women by early next year, the BBC reported. Last week, actress Emma Watson wrote an open letter to Dr. Savita Halappanavar, an Indian dentist who died in Ireland after being denied an abortion during a life-threatening miscarriage. Her death was later ruled as preventable. 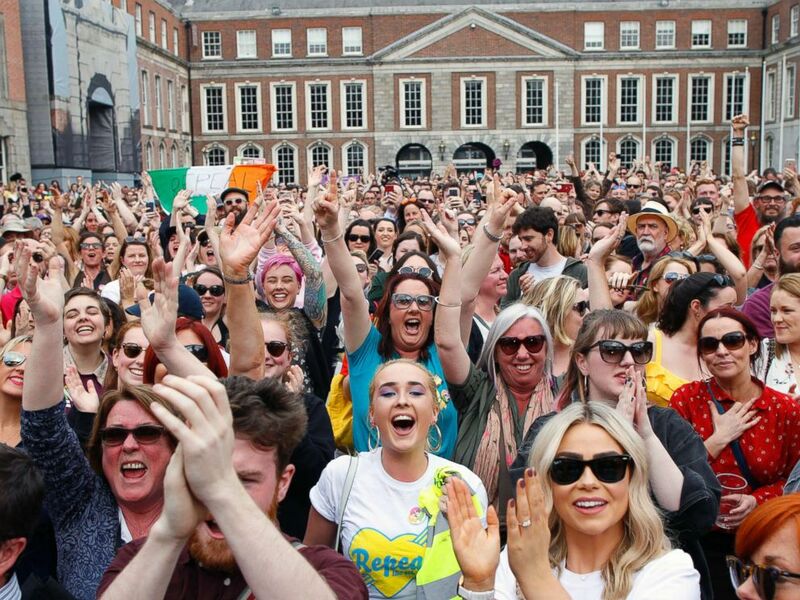 (Peter Morrison/AP) People from the "Yes" campaign react as the results of the votes begin to come in the Irish referendum on the 8th Amendment of the Irish Constitution at Dublin Castle, in Dublin, Ireland, May 26, 2018. At the time of Halappanavar’s death, abortion was legal only if there was an immediate threat to the life of the woman, and there was legal ambiguity as to when that condition was met. Her death sparked a national debate regarding abortion laws and later resulted in the Protection of Life During Pregnancy Act being enacted in 2013, giving legal definition to the circumstances in which an abortion could be performed. Under the act, women could have abortions if there was a real and substantial risk to their lives. 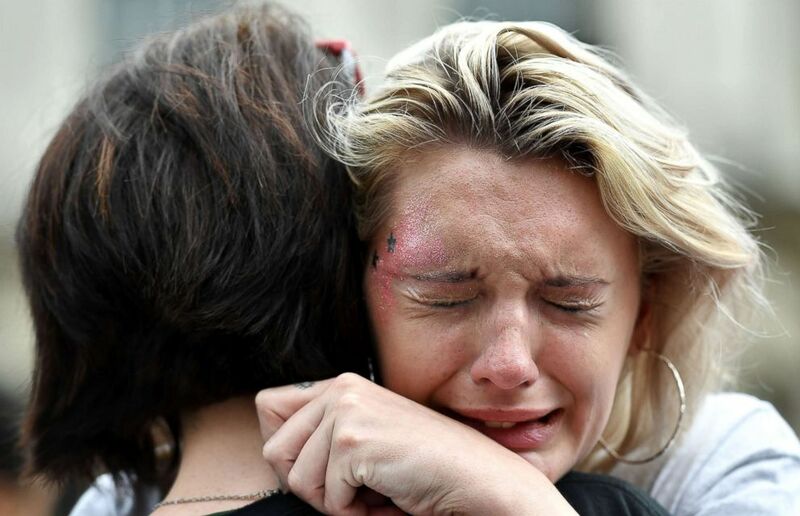 (Charles McQuillan/Getty Images) A woman breaks down in tears as the results in the Irish referendum on the 8th amendment concerning the country's abortion laws takes place at Dublin Castle on May 26, 2018 in Dublin, Ireland. “In your memory, and towards our liberation, we continue the fight for reproductive justice,” Watson wrote.